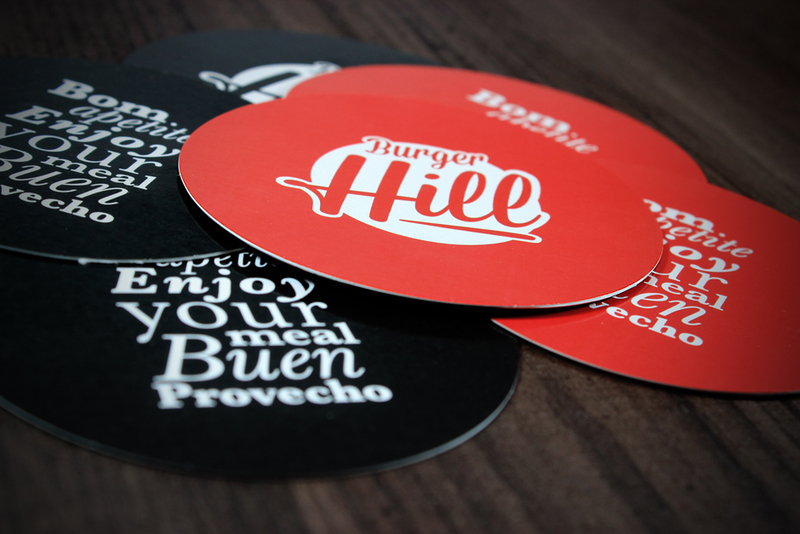 Brand for Burger Hill, a restaurant inspired by the 50’s american burger restaurants. 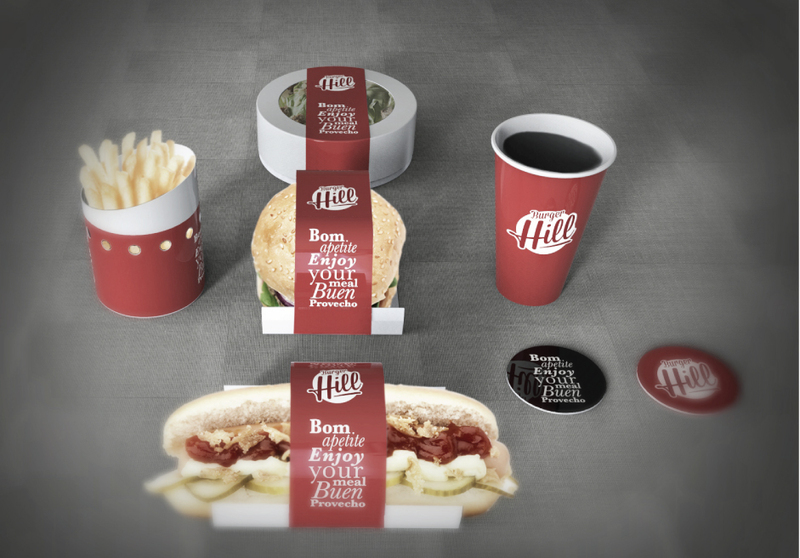 The brand for Burger Hill, a restaurant inspired by the 50’s american burger restaurants, should innovate, geting away from clichés such as pin ups, petit poas and Cadilacs. 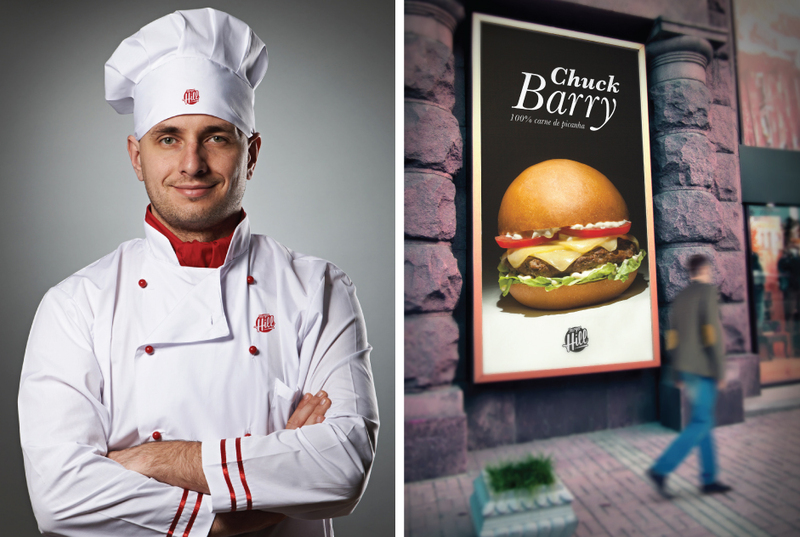 The challenge was to create something new, original and modern. Located inside Serrano Resort in Gramado, Brazil, all the care they show to their guests should also be evident in this new brand. We explored the 50’s classical aspect using a circle as the base for the brand, combining it with a calligraphic type above it; indeed it would not be different if the brand were constructed 60 years ago. 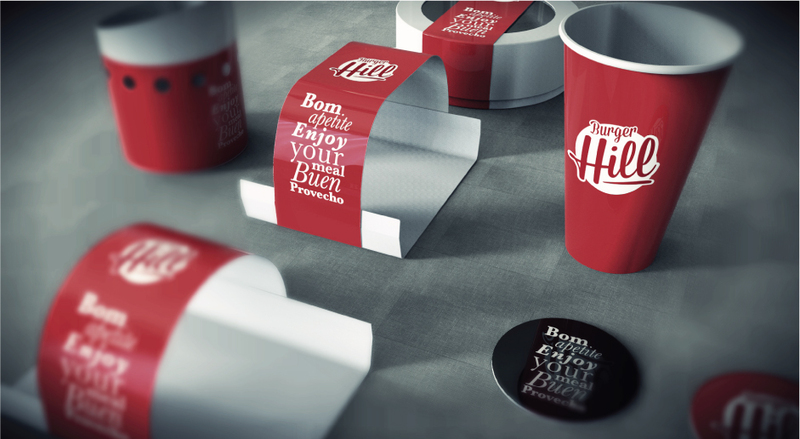 The contemporaneous aspect appears on all the subtle brand applications such as promotional pieces, packages, signage and architectural design.